1. The first RootsTech conference, focusing on the use of technology in genealogy, was held in February 2011 in Salt Lake City. The conference made a big splash in the genealogical community with its innovative presentations. 2. The second season of Who Do You Think You Are? aired on NBC, stimulating popular interest in family history. Later in the year, NBC renewed the show for a third season. 3. 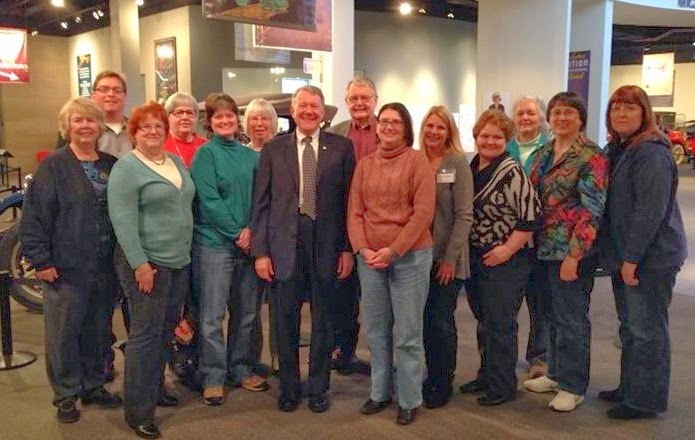 The new Genealogical Institute of Pittsburgh announced it would hold its first week-long institute of classes in summer 2012, providing another venue for genealogical education. 4. 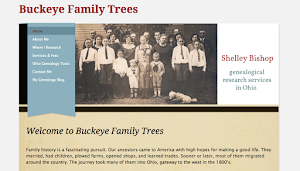 Many new products, apps, and websites were launched for genealogy this year. Among them was Billion Graves, a mobile application for headstone photos and transcriptions designed for use in cemeteries. 5. The launch of Google+ in July quickly attracted a large number of genealogy practitioners and enthusiasts to its circles. Meanwhile, Facebook suffered criticism for changes in the way it displays posts and handles privacy issues. 7. NARA announced Archives.com will host the 1940 U.S. Census images when it is released in April 2012. In addition, three prominent organizations—Archives.com, FamilySearch International, and findmypast.com—announced they will join hands to produce a searchable online index to the 1940 Census as quickly as possible. Free public access to the collection will be offered on all three sites. Ancestry.com also announced its intention to offer free access to the 1940 Census images through the end of 2013. 8. The Social Security Administration began restricting the names of parents of applicants born less than 100 years ago, thereby blocking an important source of information for 20th century parent/child relationships. 9. Planners for the RootsTech 2012 prompted an immediate outcry from the online genealogical community with their announcement that booksellers would be denied the vendor spaces they had applied for. In response to overwhelming social media support for books and booksellers, the decision was reversed. 10. Pennsylvania passed a law allowing public access to death certificates after 50 years and birth certificates after 105 years, ending a long and hard-fought battle for access to vital records in the Keystone state. Clearly, this was a busy year! And there were many, many other stories in addition to those listed above. The National Genealogical Society, Federation of Genealogical Societies, and Southern California Genealogical Society all held successful and well-attended conferences, as did many other organizations. Ancestry.com discontinued its Expert Connect service, and Geni.com upset users by restricting key features to paid subscribers. Footnote became fold3. We could probably go on all day, but, well, the year is fast drawing to a close. Many of 2011’s news items will send ripples through 2012 and beyond. Soon enough, we’ll see the first headlines of a promising new year. It’s a good time to be doing genealogy!